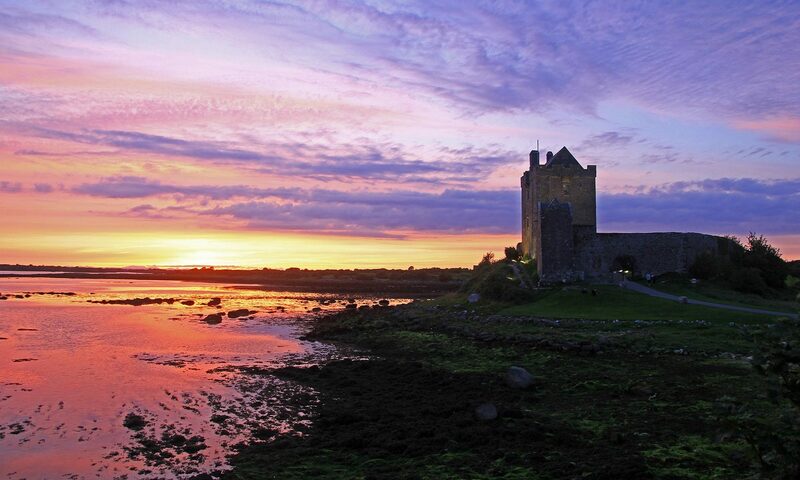 Robert Cresswell’s early anthropological research was conducted in Kinvara in 1955-56. He stayed first in Winkles Hotel, then with Nonie and John Connolly (Dunguaire), and later in a small cottage on Dr Greene’s land in Cloonnasee. His major work, A Rural Community In Ireland, was published (in French) in 1969. He took over 550 black and white and colour photos during his visit and in 2010 agreed to donate his archive to Ireland. Robert Cresswell, retired professor of anthropology from the Sorbonne in Paris, died in Paris on July 3rd 2016, at the age of 94. Solas na bhFlaitheas dó go síoraí. Bob was always kind and helpful and it was a great pleasure to discover the treasure of photographs and notes he had put together. His consent and cooperation in getting his work donated to Ireland was invaluable and we are very happy that his photographic work and notes are now in safe keeping at the National University of Ireland Galway and with the Irish film Archive in Dublin. It is great to know that his work will be made available generally and inform the work of others in the future. 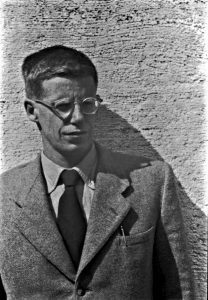 The Cresswell Archive was kindly donated by the anthropologist Robert Cresswell to the Irish nation. Copyright is vested in the Kinvara Community Council – see copy of the copyright statement below. Use of these pictures for educational and personal use is free. 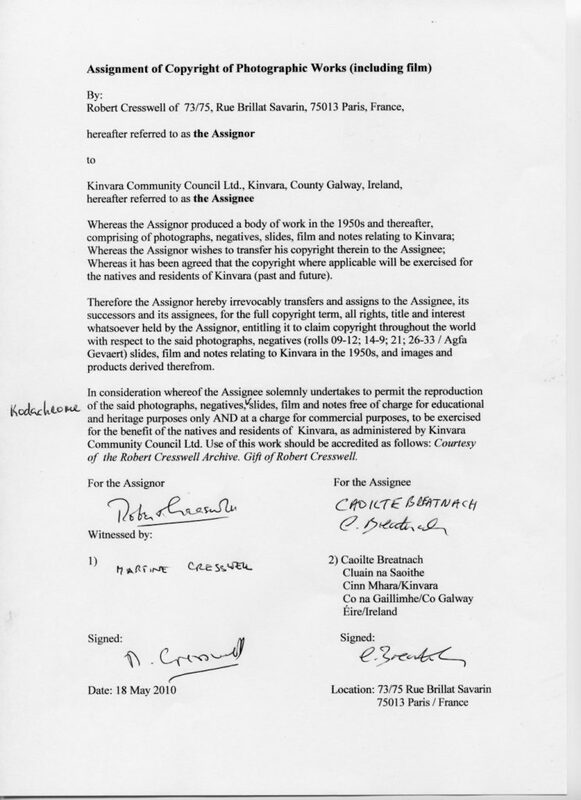 Any commercial use of the archive pictures is strictly prohibited without the prior written permission of Kinvara Community Council .